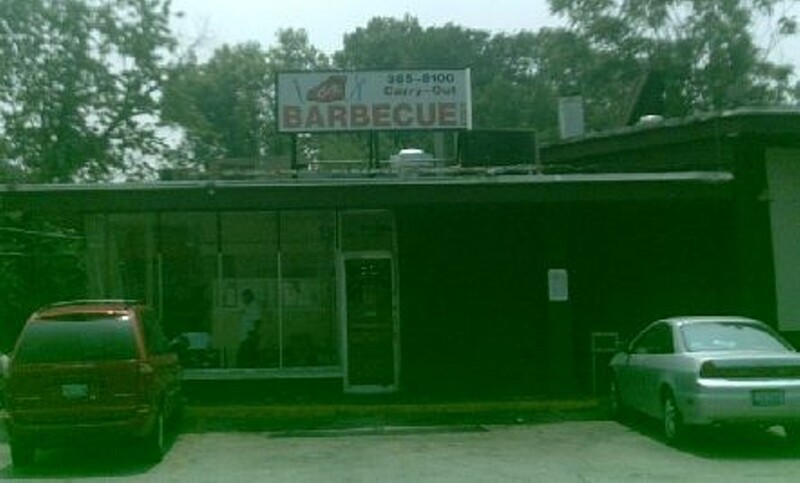 C&K -- a 40-year veteran of the local barbecue scene -- serves it sloppy and tasty. The liquidy sauce has heavy tomato overtones in its aroma and a visible dose of black pepper and other spices. The meat is full-bodied, moderately dense near the bones but especially chewy down around the left-intact flap piece, making this a good choice for those who gravitate toward this unique style of sauce or toward the gnaw-the-bones style of barbecue. Carryout only.